From Kanazawa: Enjoy the flavors of the Sea of Japan, and Japan’s biggest lake! Start your journey in the morning in Kanazawa. 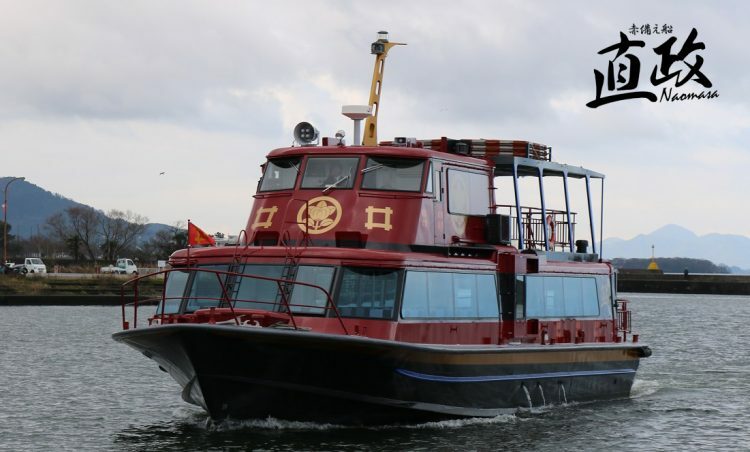 Then its on to cross Lake Biwa, Japan's largest lake, to discover ancient shrines and temples, before making your way to Hikone! Wake up to Kanazawa's bustling Omicho Marketplace, in operation for over 300 years. 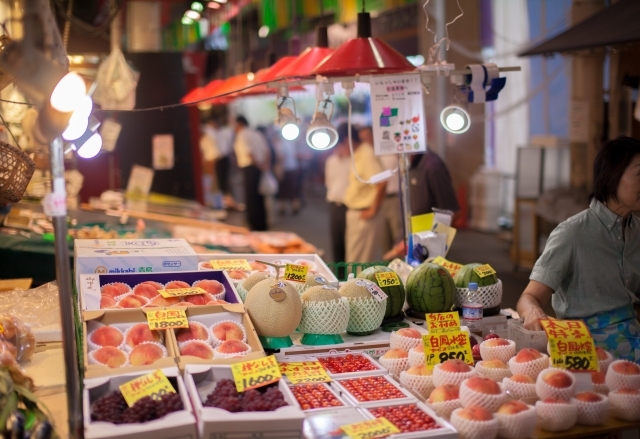 Take in the sights and smells of the freshest local food culture--straight from the Sea of Japan! Take the train from Kanazawa Station to Omi Imazu Station (Approx. 2 hours). 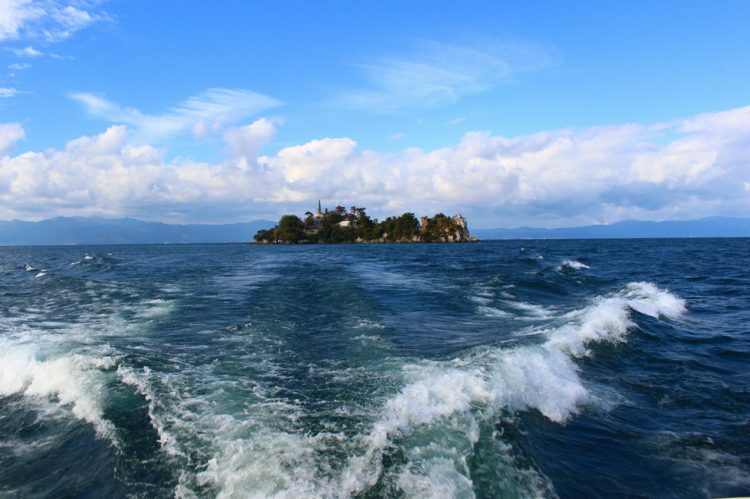 Take a cruise to the mysterious Chikubu Island! From Imazu, set sail on a cruise across across Lake Biwa, Japan's largest lake, and let Shiga's majestic natural scenery refresh you. The mystical Chikubu Island is not only beautiful, but carries a long and important history. 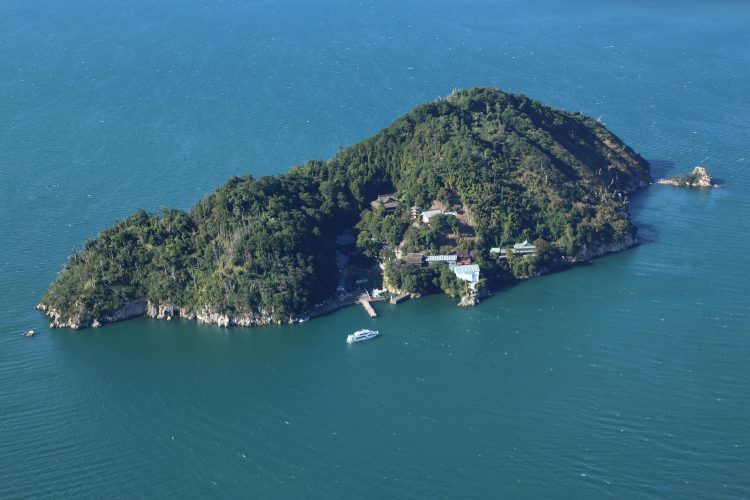 There's an ancient, spiritual air around the island's Hogon-ji Temple, a National Treasure, and it's Tsukubusuma Shrine, built in the 5th century. Let Lake Biwa's unparalleled scenery dazzle you as the setting sun glitters in reflection off the surface of the water. Enjoy a leisurely stroll through the streets of Hikone, and at night, soothe the weariness from your travels with a relaxing bath at your inn.